Here are all the makings of a way to get afloat on a budget. 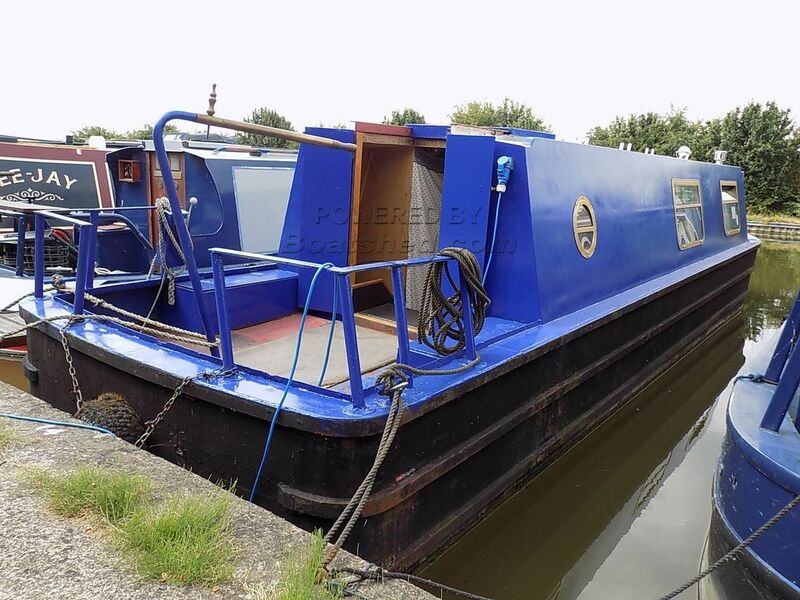 This attractive, open plan boat has been partially updated and needs someone with a bit of DIY experience to finish her to the style of your choice. The slow running Lister 2-cylinder diesel provides plenty of torque and the modest length makes this an easy boat to handle through locks and turning in the canal without the need to find a winding hole. This Narrowboat 30ft Cruiser Stern has been personally photographed and viewed by Richard Thompson of Boatshed Grand Union. Click here for contact details.